It is recommended that you have a commercial roof inspection performed every six to 12 months. The frequency in which you need your roof inspected varies based on the age of your roof, the type of commercial roof you have in place and the condition of your commercial roof. Commercial roof inspections take time and they cost money. As such, you may find yourself wondering if this is something you really need to do and why. 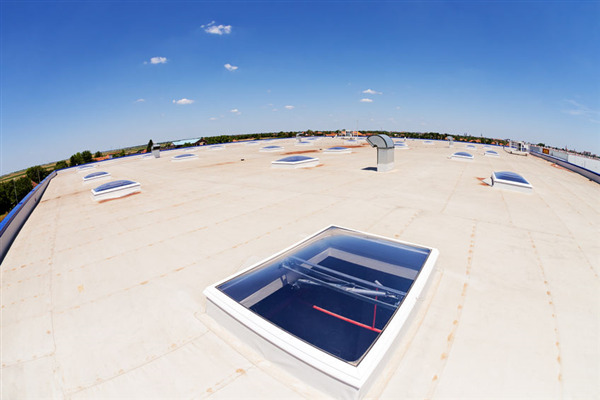 Here are three reasons why routine commercial roof inspections are a must for any commercial building.